It's hard to imagine a world without Latin food cuisine. 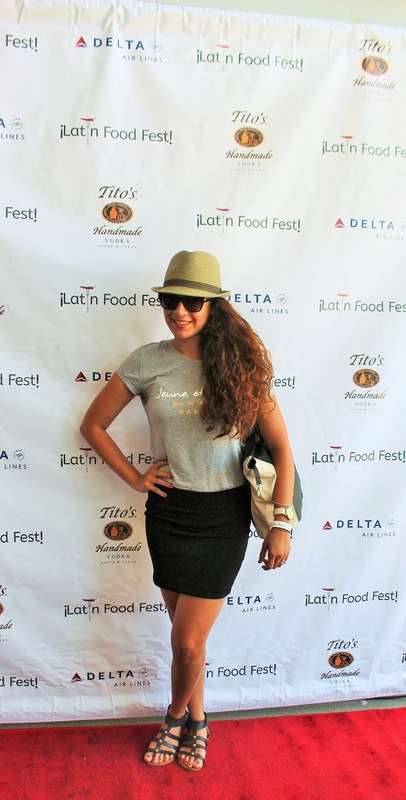 the 6th Annual Latin Food Festival. 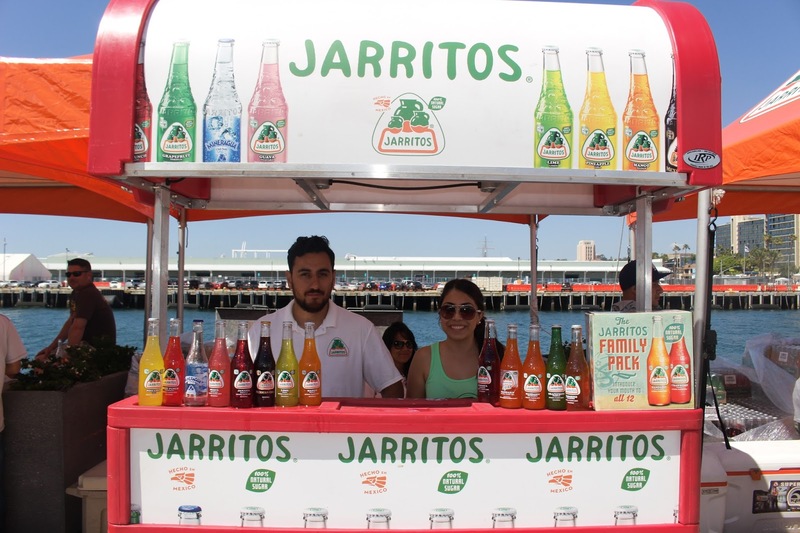 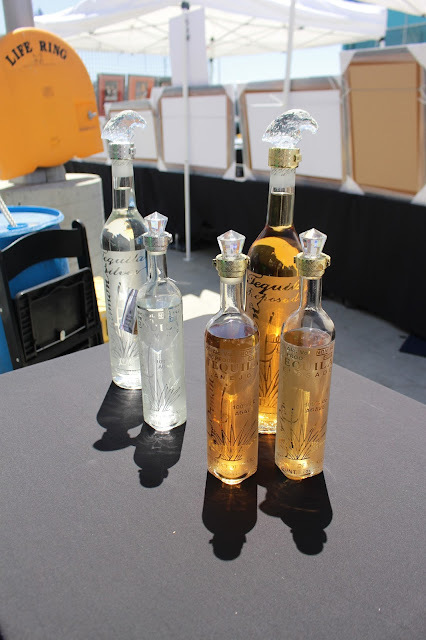 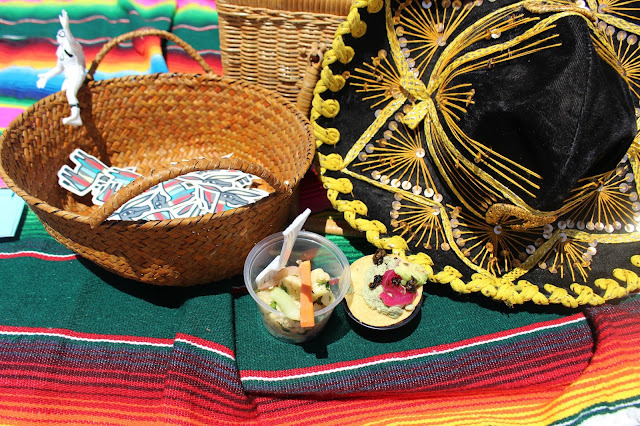 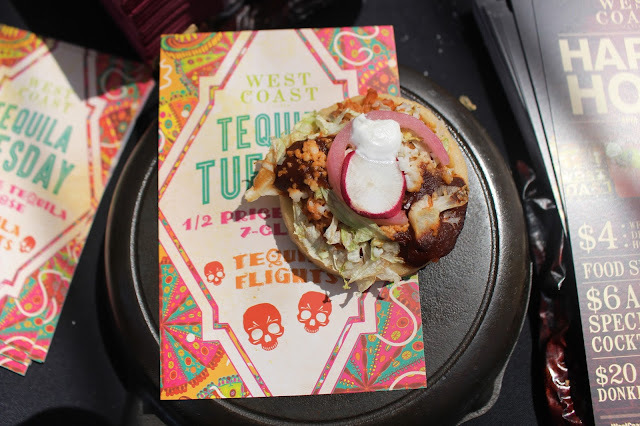 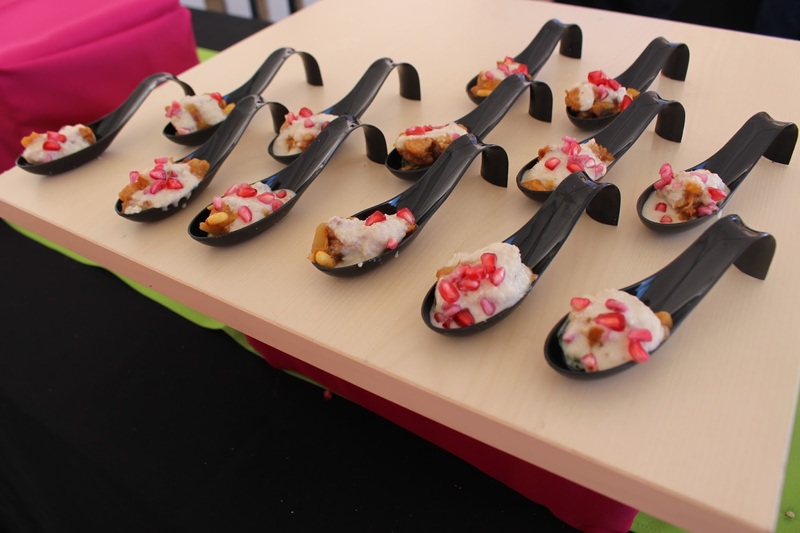 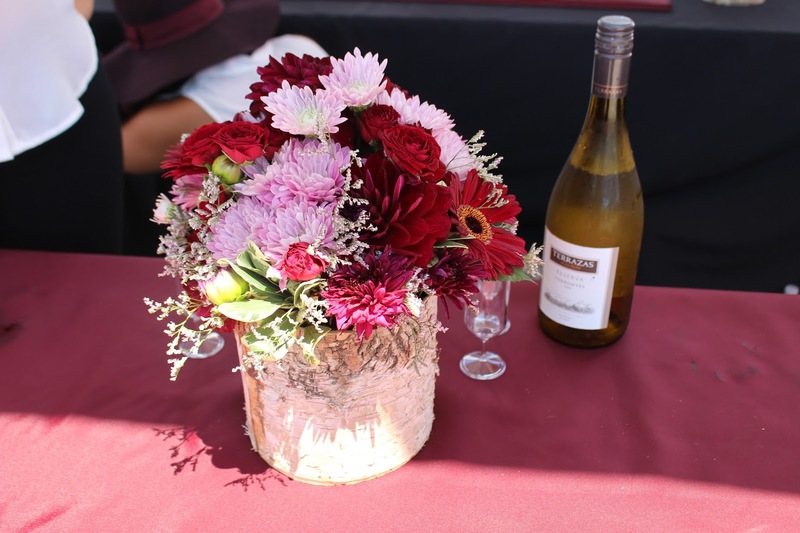 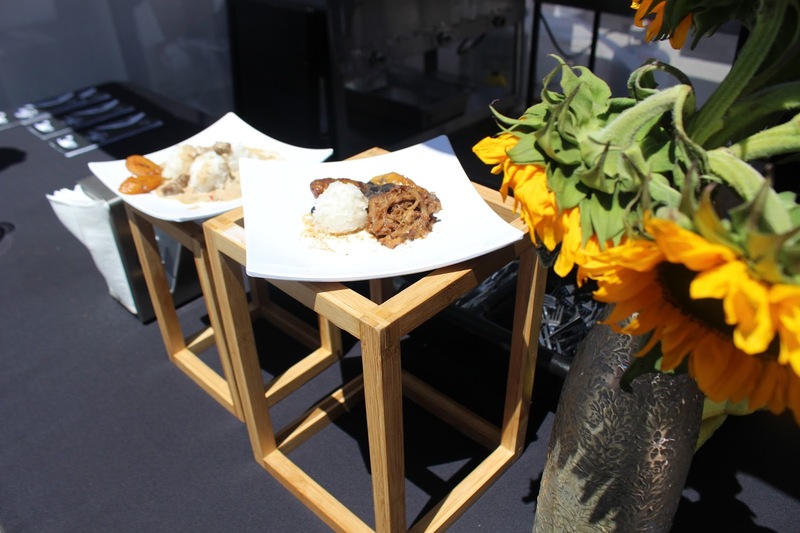 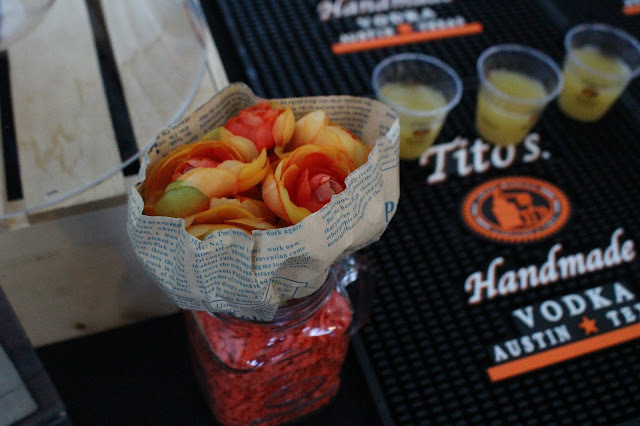 The event had a perfect location in San Diego as guest had the opportunity to taste one of a kind samples from chefs such as: Ana Saldaña, Jaime Chavez and Jose Sparza (just to name a few) as well as Aguas Frescas beverages by North Gate Markets and Jarritos. 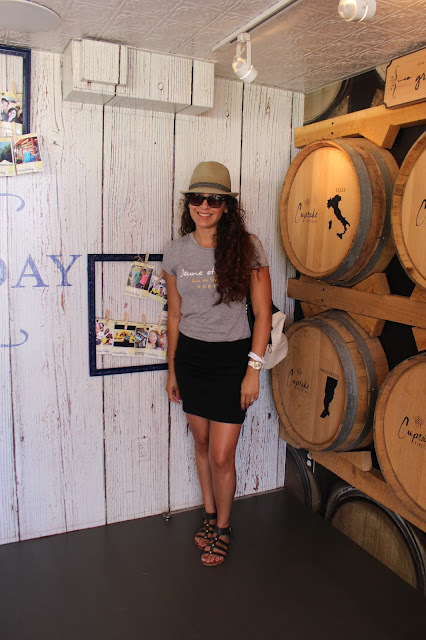 Ladies, remember to wear something cool and light at a outdoor event, I sported a simple shirt and skirt with some sandals, sunnies and hat. 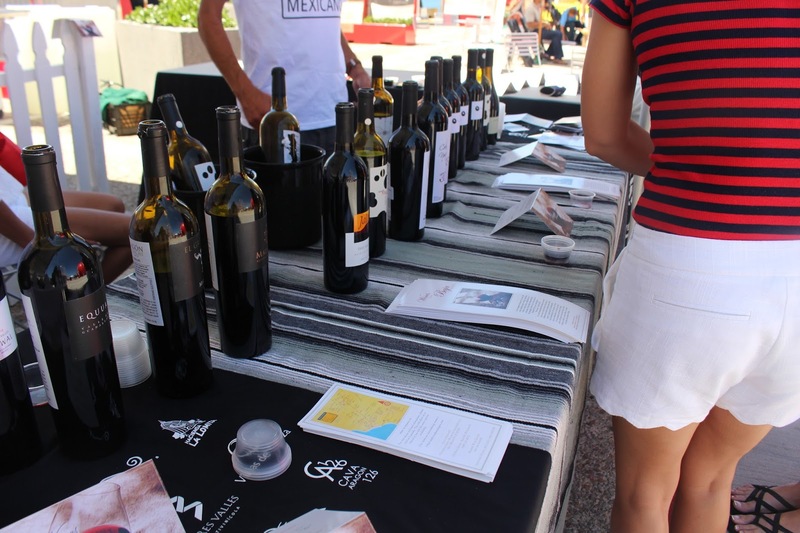 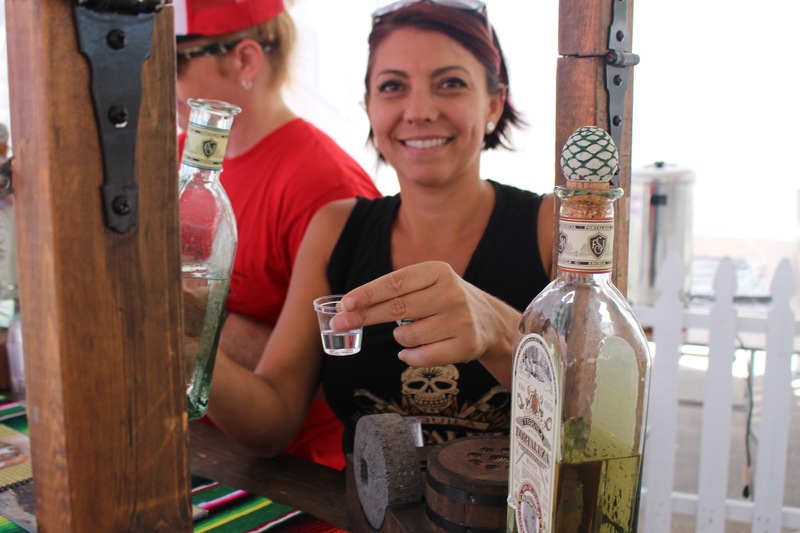 It's always a great start when you have a large selection of beer, tequila and wine tasting. A famous Latina chef known for her passion to cook while sharing great stories (visit her website to learn more about her recipes and background). 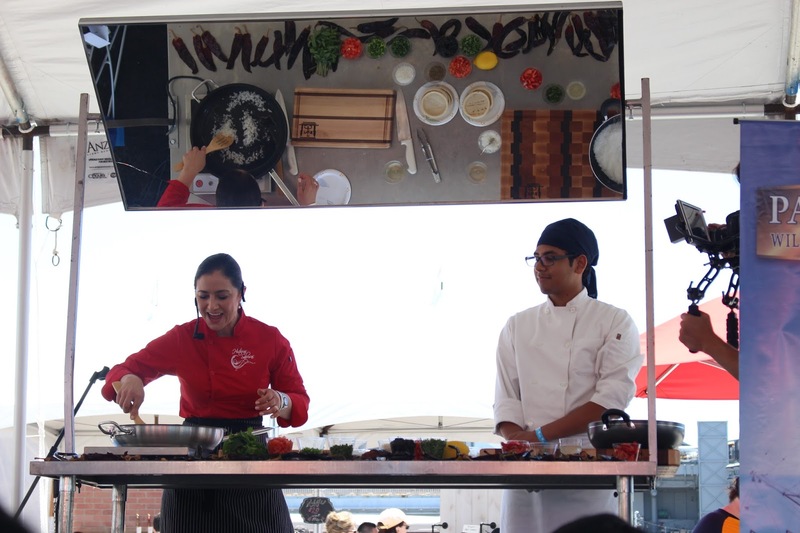 I was delighted to watch a live cooking session, but most of all to get to know her an an individual during our short interview. 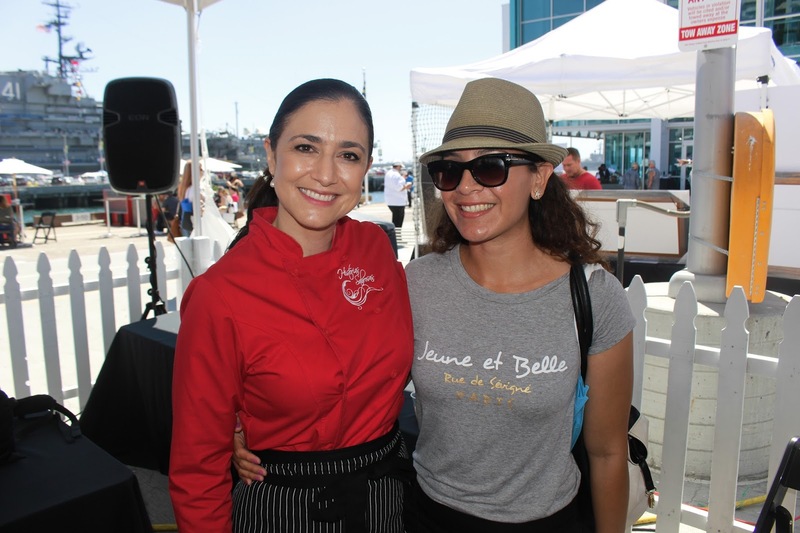 Me," What is one piece of advice you will give students who want to be chefs?" 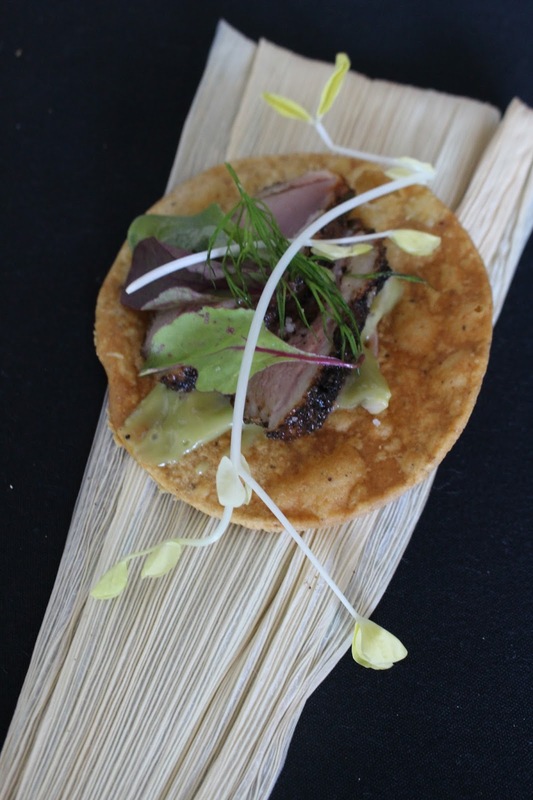 Ana Saldaña, " A word of advise to future chef's, do not be picky about where you want to work, be more concerned about getting your foot in the door in this competitive industry and willing to work any position available in the restaurant and moving your way up"
Tostada con pork and slightly drizzle in a green spice sauce. 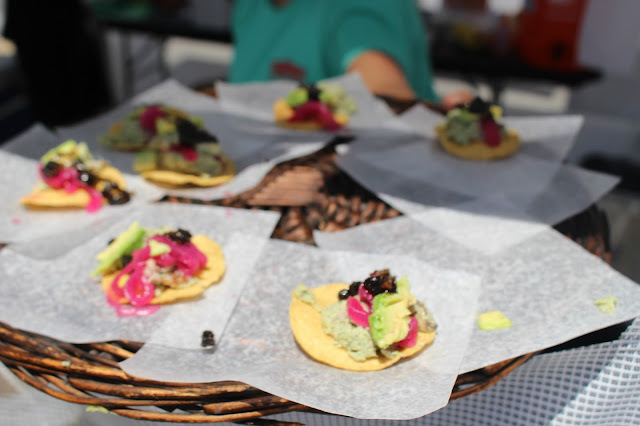 Mini tostada with seafood mix and avocado. 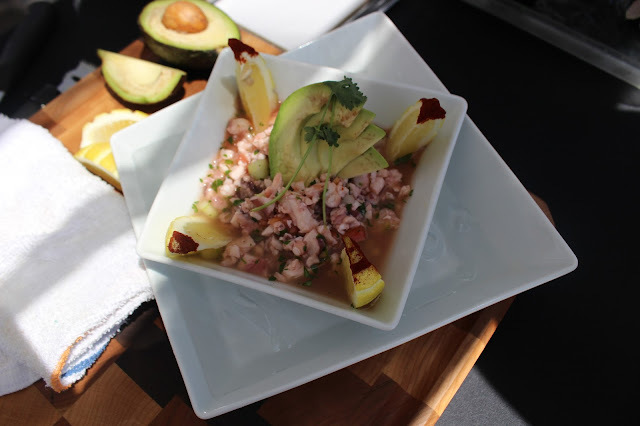 Ceviche mix drizzle in lime juice and garnished with Avocado. 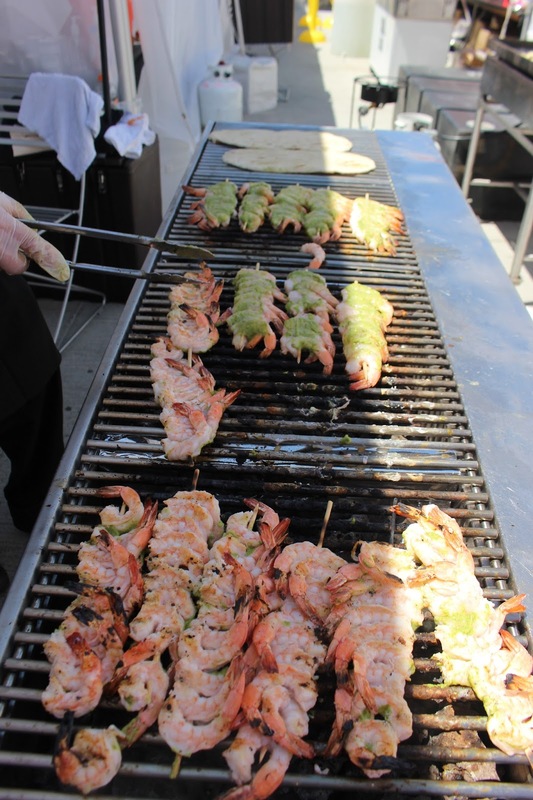 And of course my favorite seafood item, shrimp! 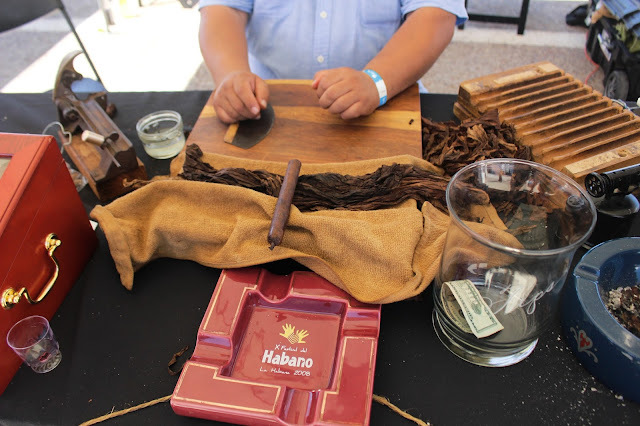 Although I don't smoke, it was delightful to watch how a hand made cigar is made. 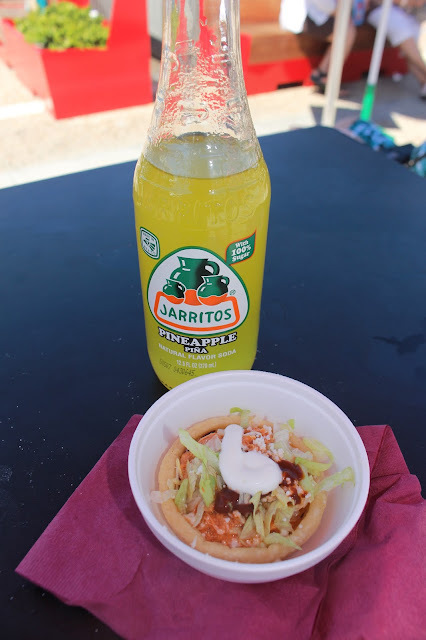 Para teminar el dia me tome in Jarrito de pina y comi en sope de puerco.